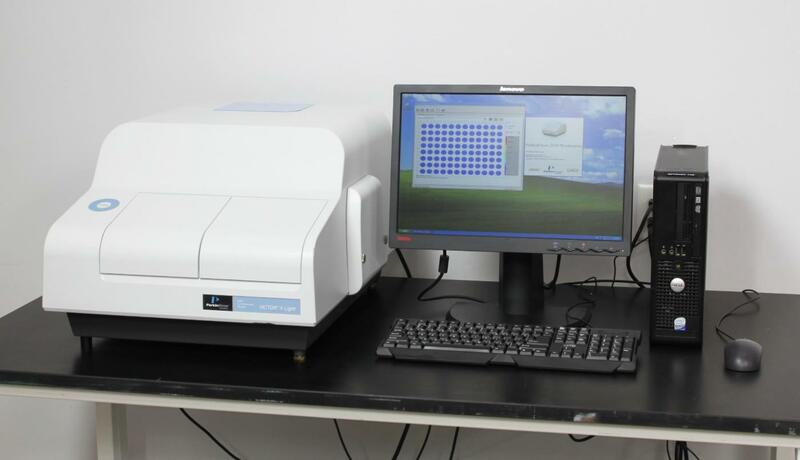 Perkin Elmer VICTOR X Light Luminescence Plate Reader Detection 2030-0010 . New Life Scientific, Inc.
readings from all wells when running several different assay types. flash and glow detection on your samples. the bottom edges and a few tiny scuff marks on the plate reader casing. performed with each yielding consistent and appropriate results. is ready for immediate implementation in your lab.